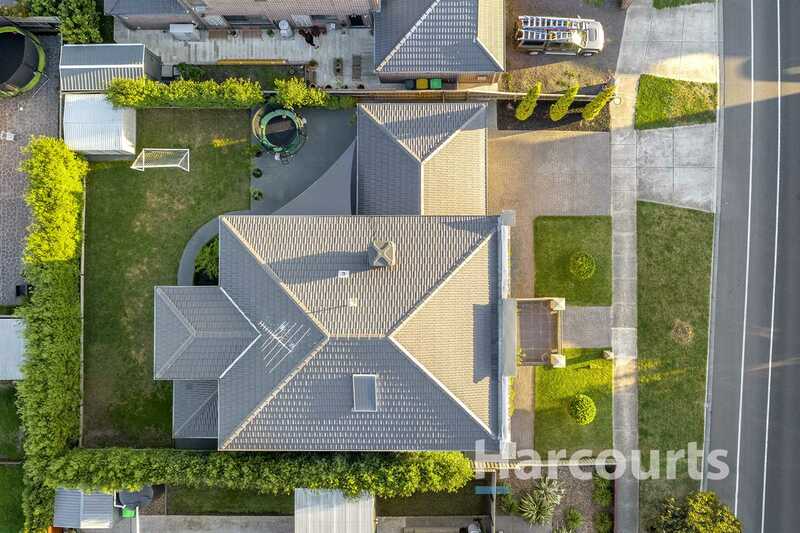 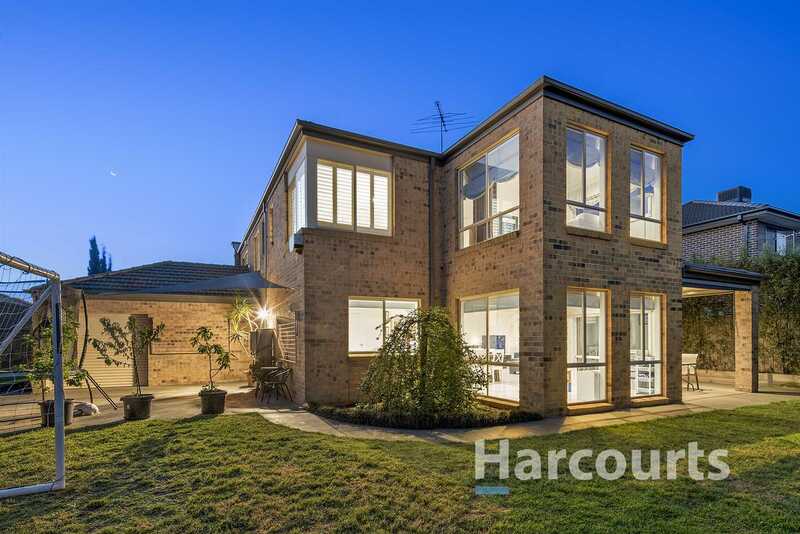 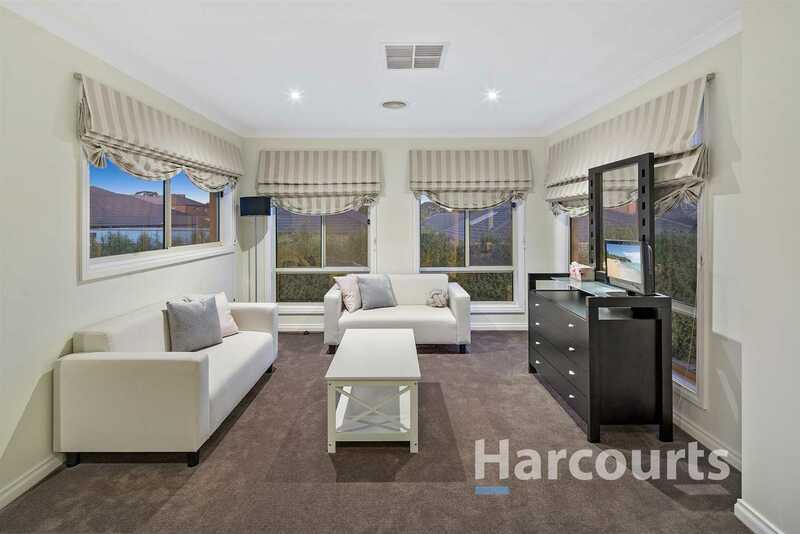 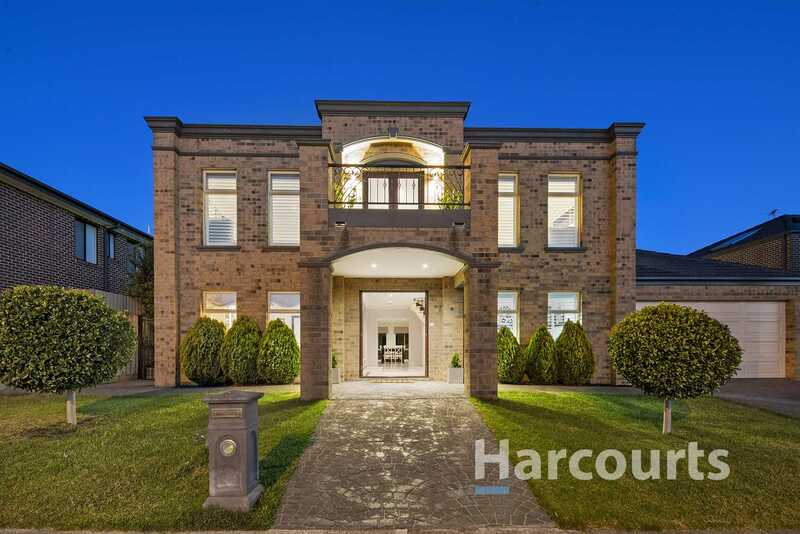 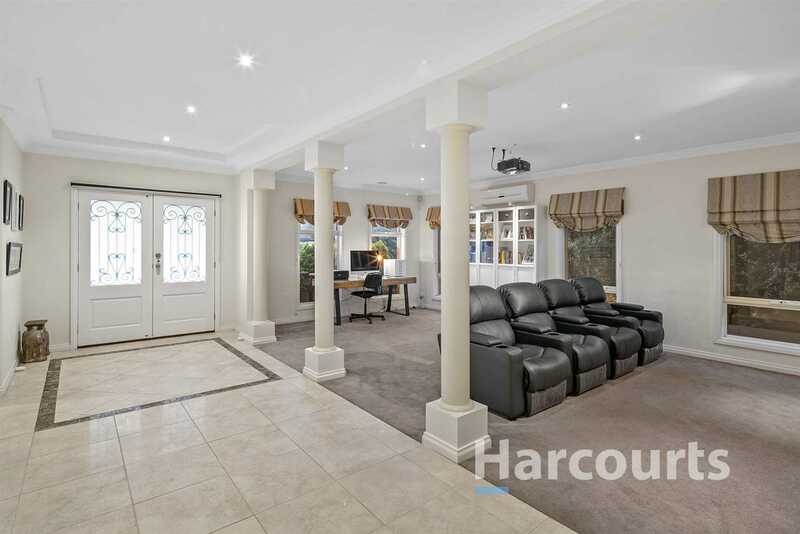 Positioned in the distinctive and highly sought after Lyndarum Estate, this unique home is amongst homes of high class and excellence. 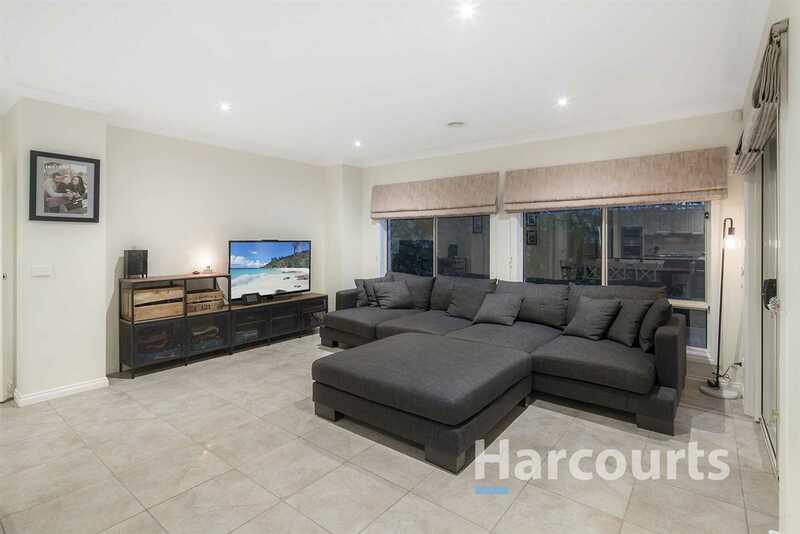 Offering flawless separate living spaces and a cosy alfresco overlooking the well manicured, yet low maintenance garden for the family to enjoy. 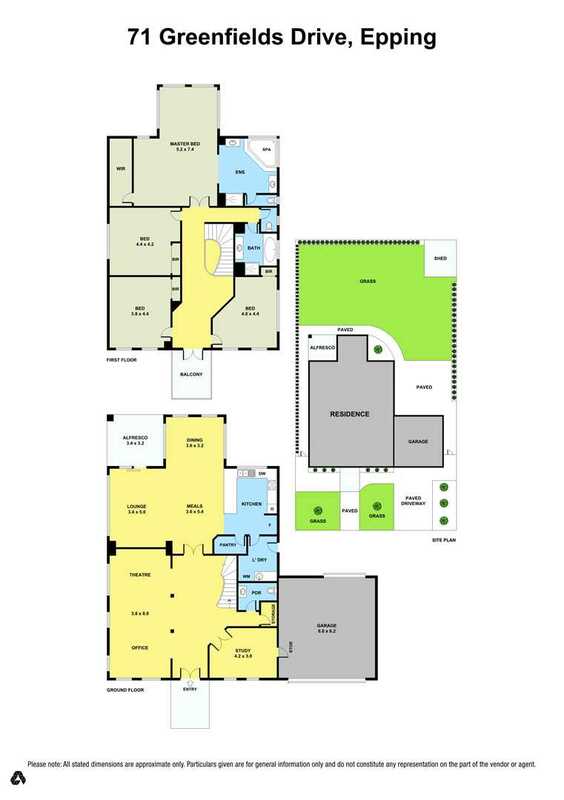 This home will give you an abundance of options and the lifestyle you are looking for. 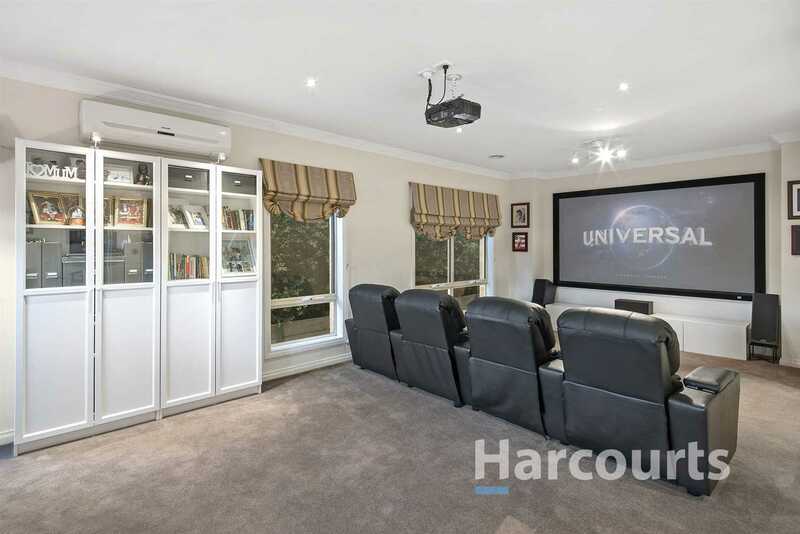 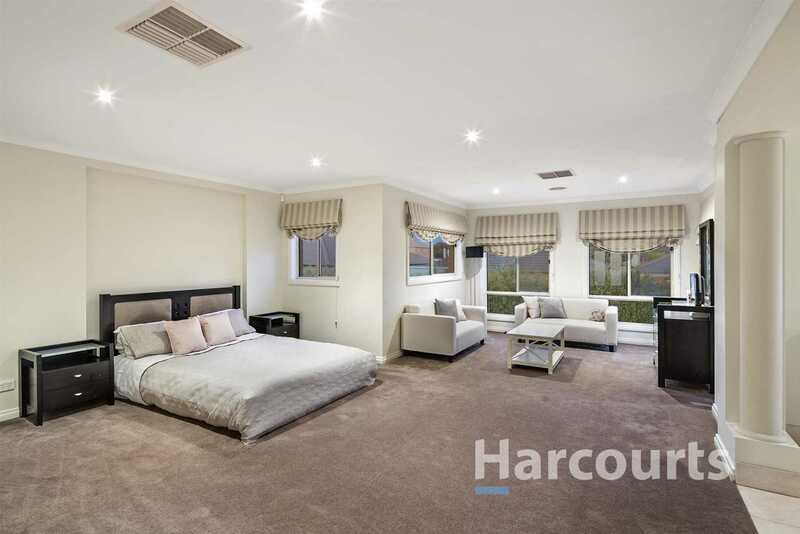 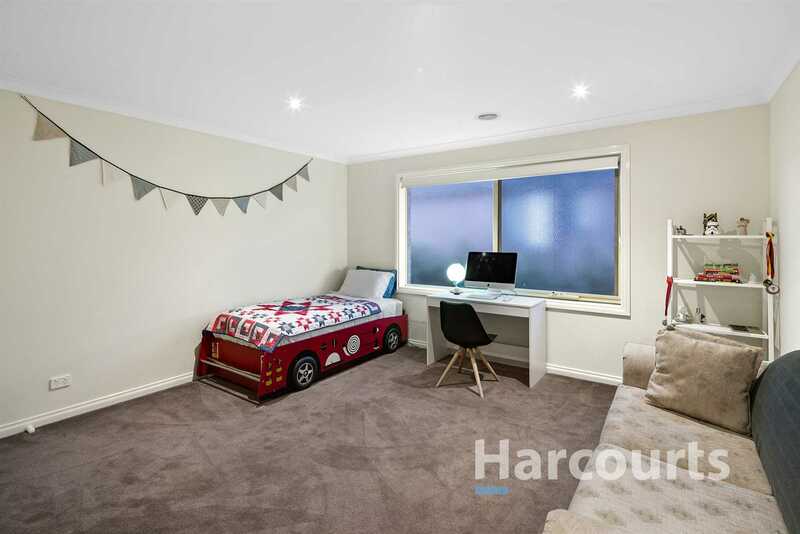 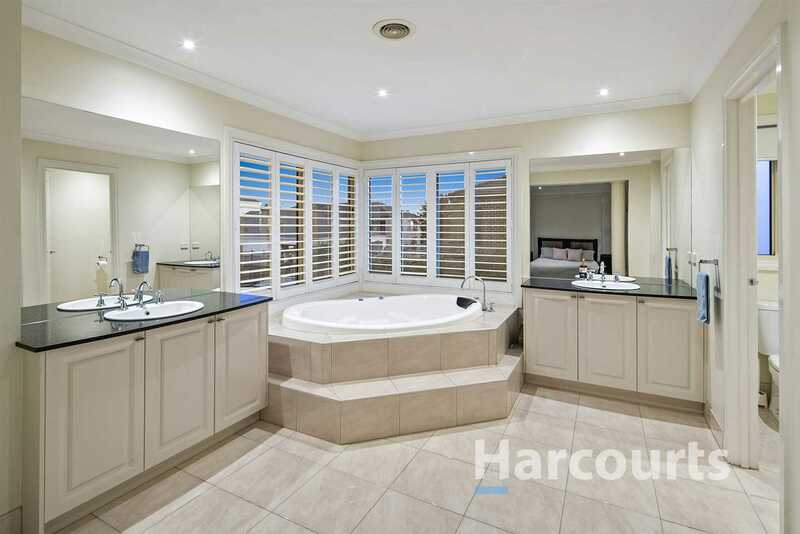 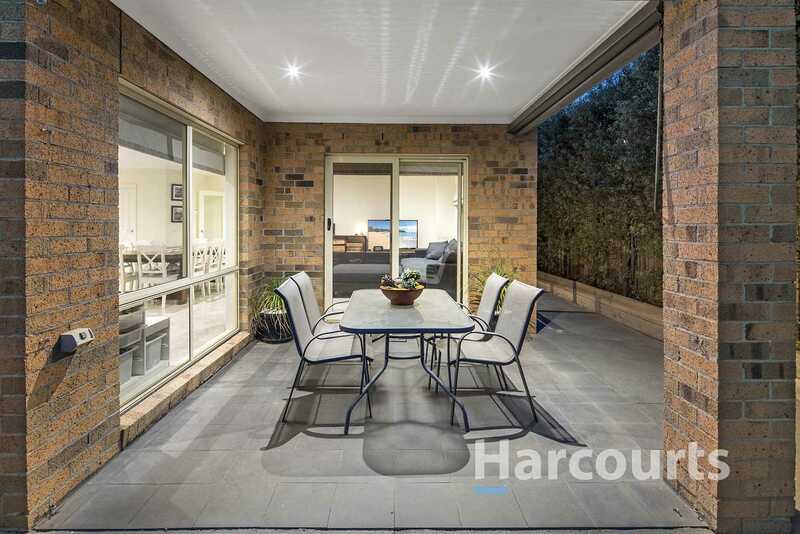 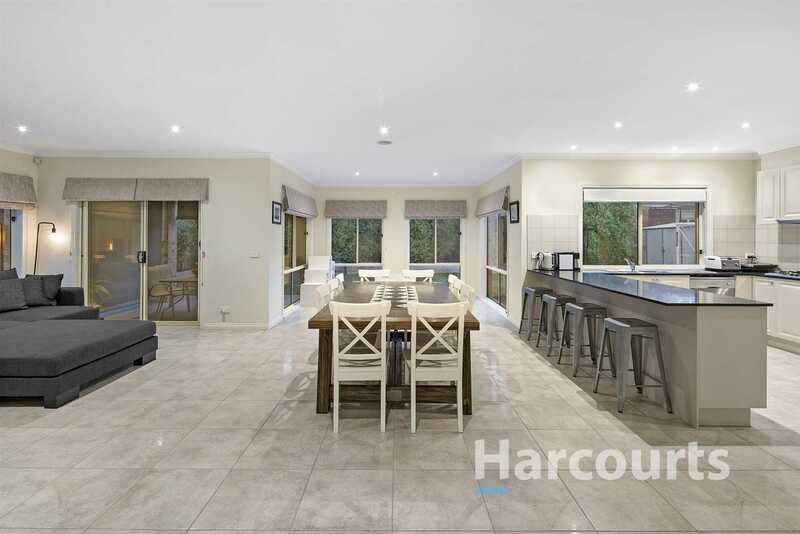 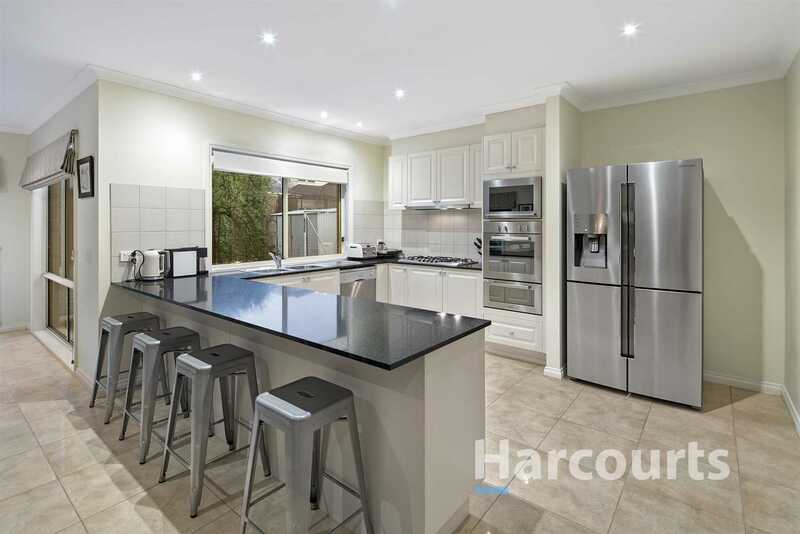 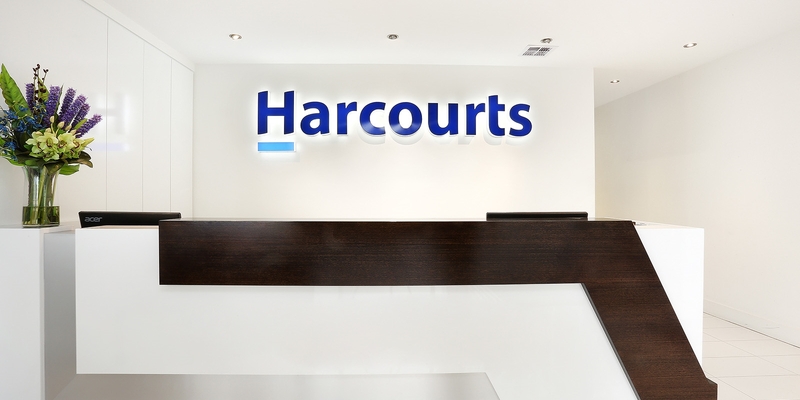 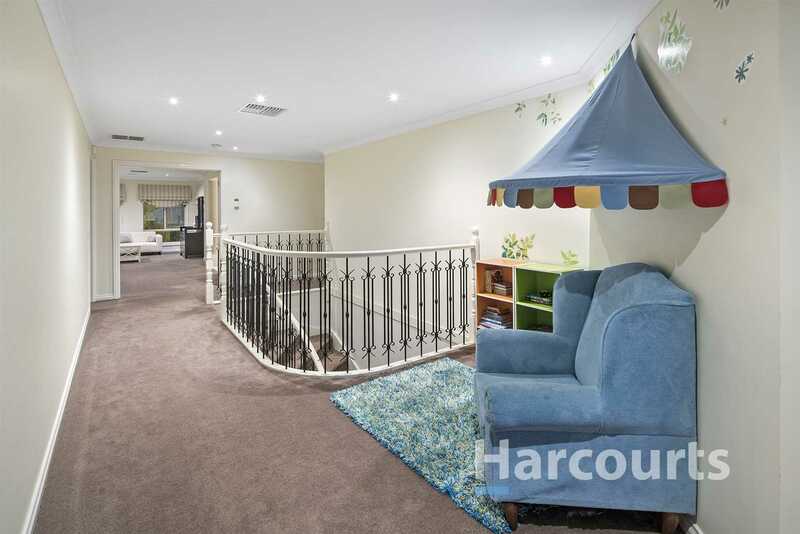 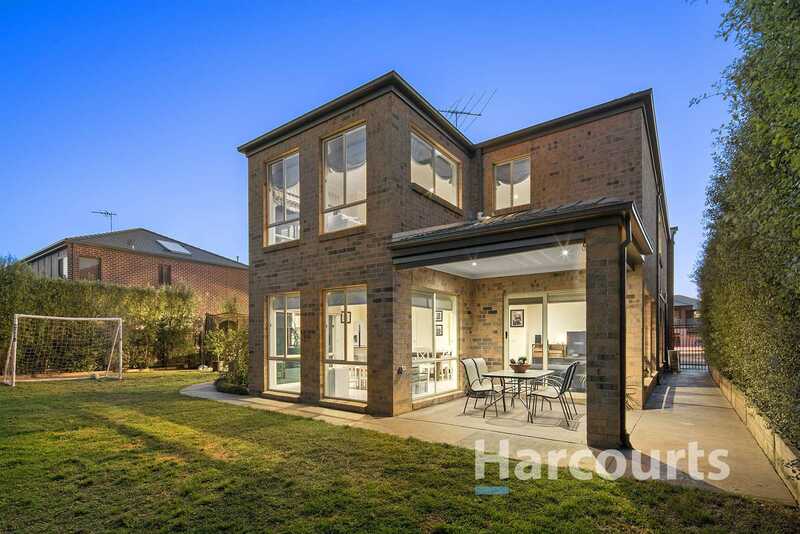 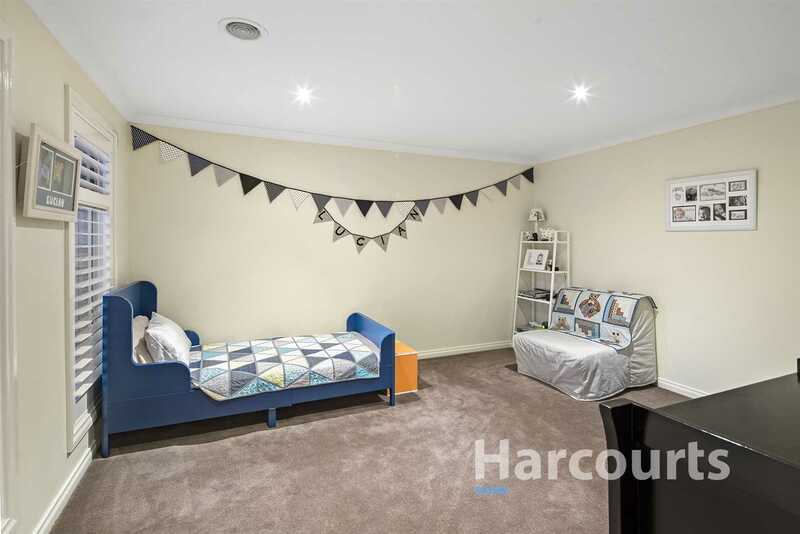 Perfectly located within close proximity to a variety of parklands, walking tracks as well as all local amenities including public transport, Child Care Centres, Epping Views Primary, Lyndarum Town Centre, Pacific Epping, Epping Station, The Newly opened Costco, Northern Hospital, Westfield Plenty Valley, South Morang Station. 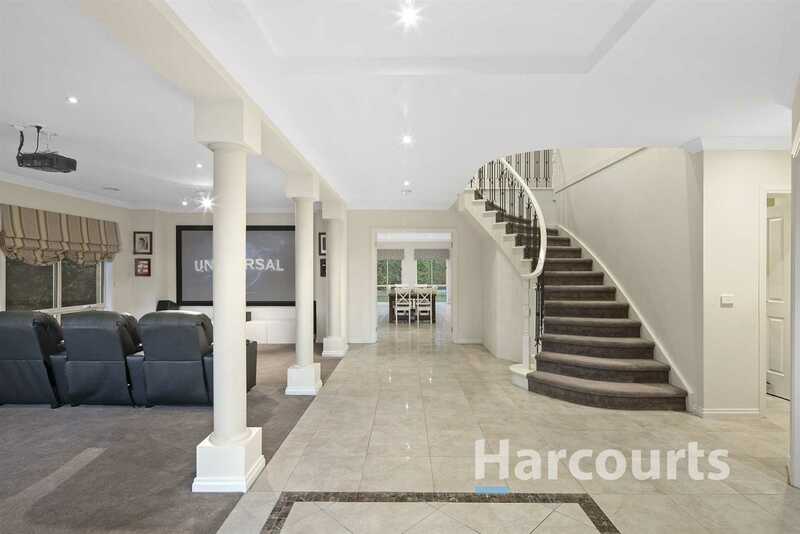 The choices are endless and at your fingertip, Inspect now to avoid disappointment.